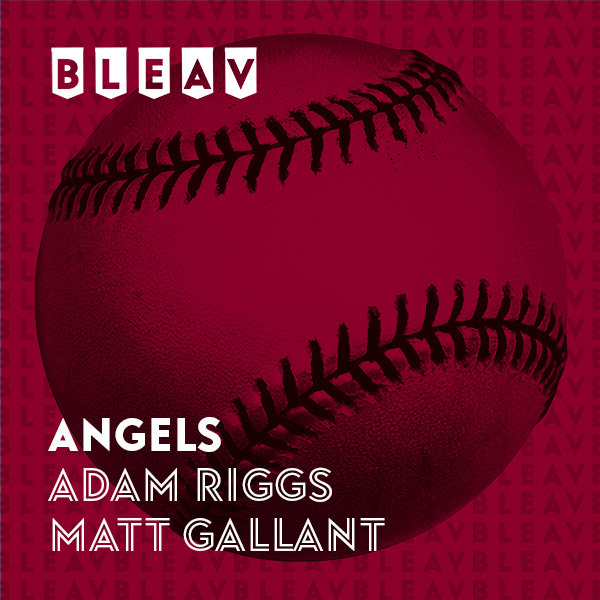 Listen in as former Angel Adam Riggs and co-host Matt Gallant provide you the on the field perspective you need on all things Angels. Former MLB three time All-Star, World Series Champion Phil Garner joins the show to discuss his experiences as a player and manager and his role in the genesis of free agency. Adam Riggs and Matt Gallant discuss week one of the LA Angels 2019 season, Mike Scioscia, MLB’s recent craze for long-term contract extensions. Born in Stuberville, Ohio, Adam Riggs made his major league debut for the Dodgers. After a cup of coffee with Padres, Adam played for your Los Angeles Angels for two seasons, playing 2nd base, first base, and left field. Following his major league career, Adam played for the Tokyo Yakult Swallows of the Japanese Central League, dominating four seasons. Now, Adam trains young players and analyzes all things Angels!